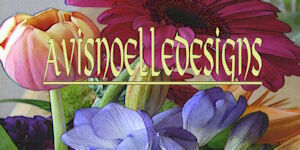 Original photography and designs for all your needs, flowers, nature, colourful creations! Audrart for the freaks out there! The Evil Penguin Project Funny T-shirts, Sarcastic t-shirts, and Original Art! NEW Binders and Photo Cards! We've got dark Angel and Demon t-shirts too. Funny Calendars. Men's shirts and ties. Woman's shirts and Shoes! This is a japanese tattoo gallery from Osaka Japan. Unique original art and photography. 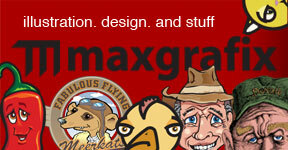 T-shirts, buttons, custom postage and greeting cards. Almost all customizable with your own message. 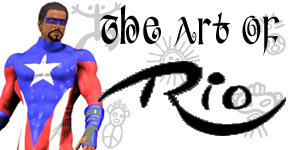 Original artwork by Rio. Puerto Rican imagery, humorous t-shirts and cool prints. Stop by my Gallery to get great wedding items, new baby items, and lots of other stuff! A fun place to visit with fractal art, abstract art, digital art, funny t-shirts and a whole lot of other fun stuff. Hip funky designs from Tshirts,invites,magnets and more! Bridal, birthday or everyday. Bright and fun to make you smile.... cute gifts!!! The Shirtocalypse - brings you hot Graffiti designs on cool T-Shirts, Caps and more funky stuff. Check it out, this stuff is boombastic urban artwork in high resolution. Many wonderful and unique designs. 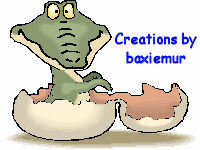 Faeries, Fantasy, Patriotic, Pin-Ups, Animals, Humor, Fractal Art, Wedding, Family, Nostalgia and much more. Most items customized FREE. New items added often. Website of art by Larry West that features everything from dark evil skulls to... well, dark evil Satanic women. Most work is done in a Pop-Art style. A wide variety of photographic items of landscapes, wildlife and flowers.